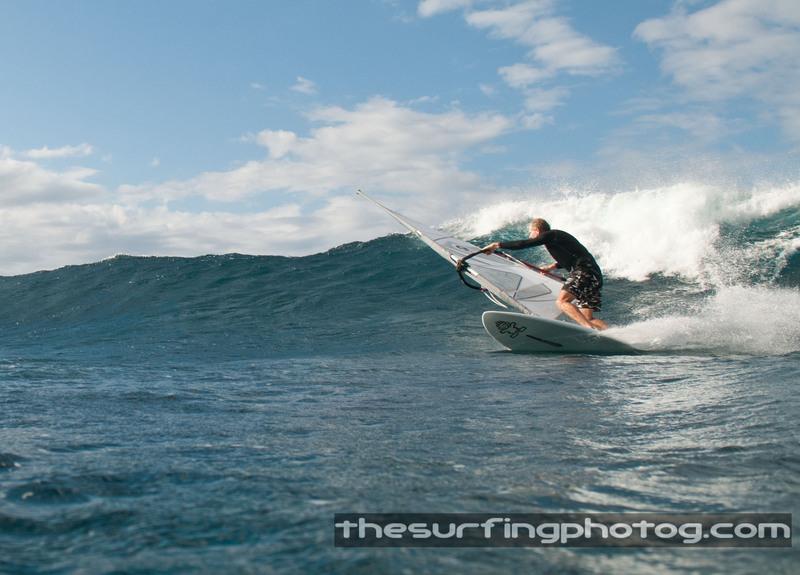 The next 2 shots are of the same guy (SAME WAVE), I loved the color behind the wave shooting into the sun. 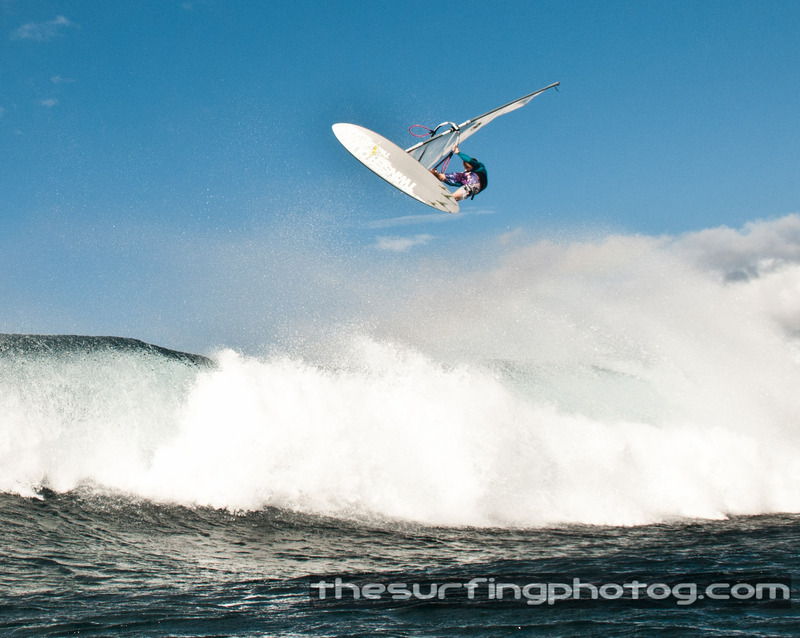 Surfers never get that high so I wasn’t use to turning around looking for that image. 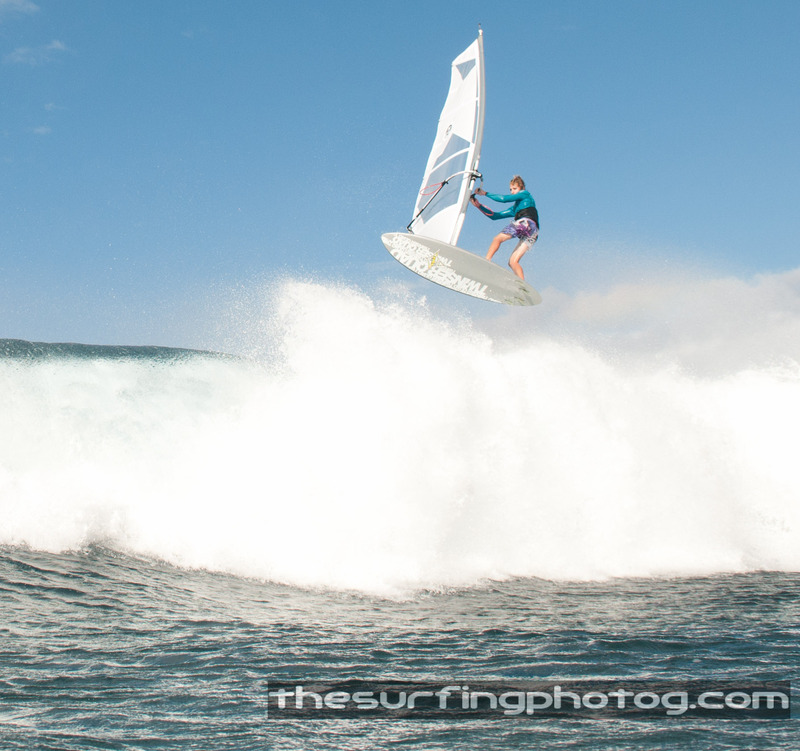 This kid was killing it! 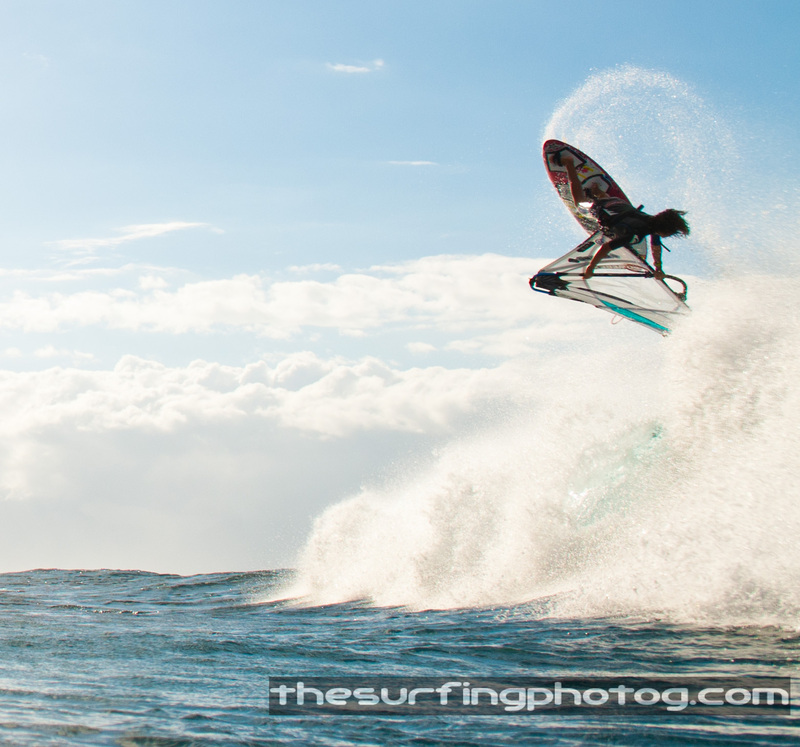 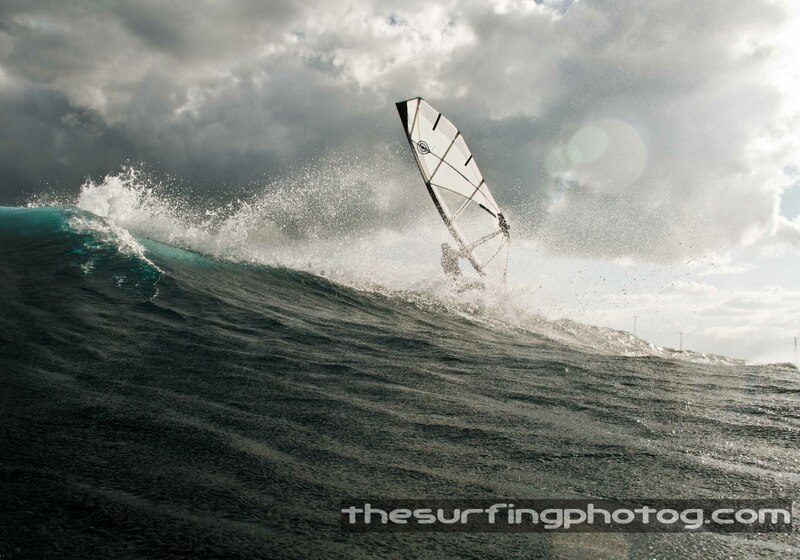 This entry was posted on January 11, 2012 by the surfing photog. 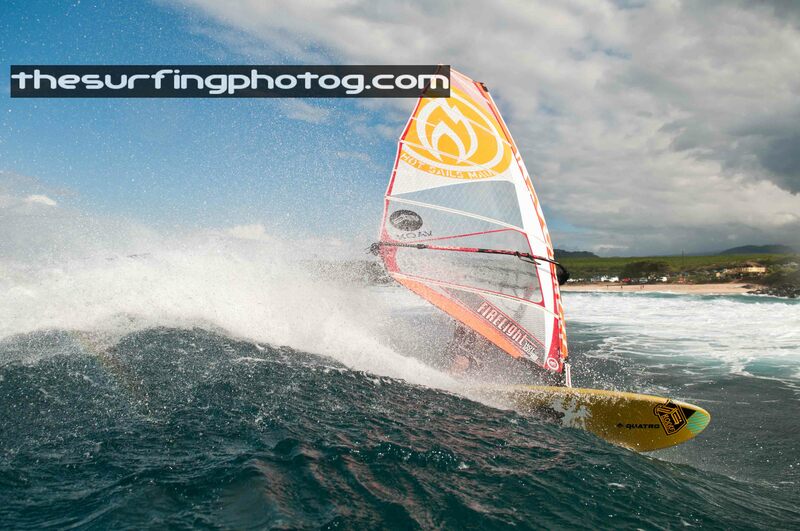 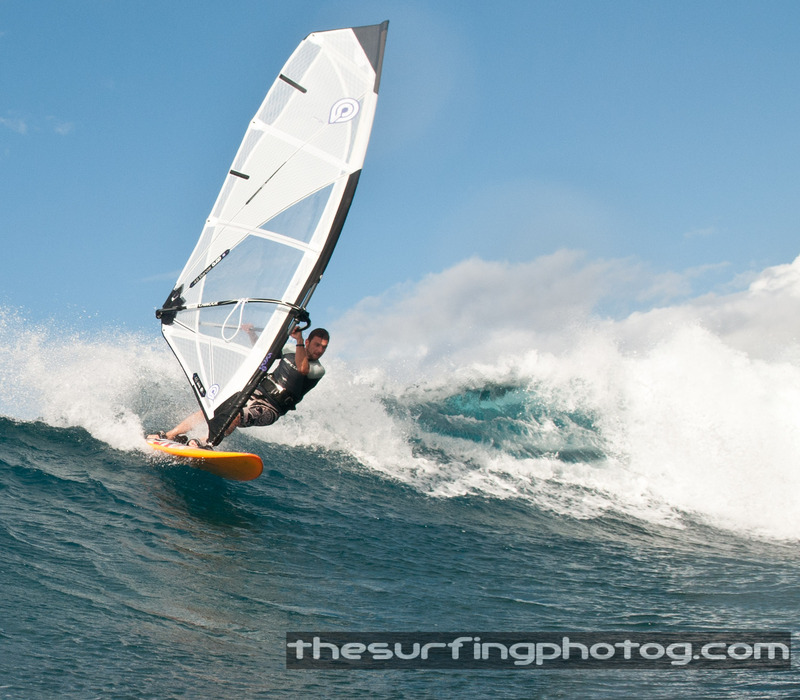 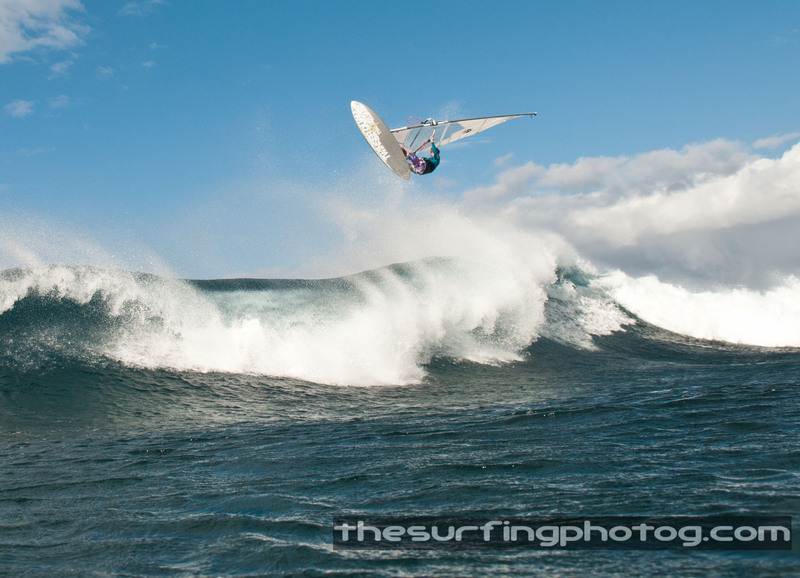 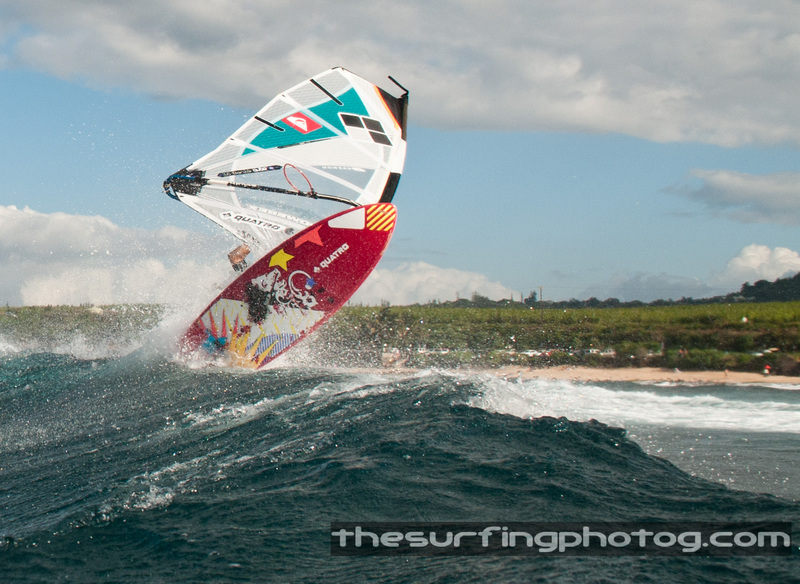 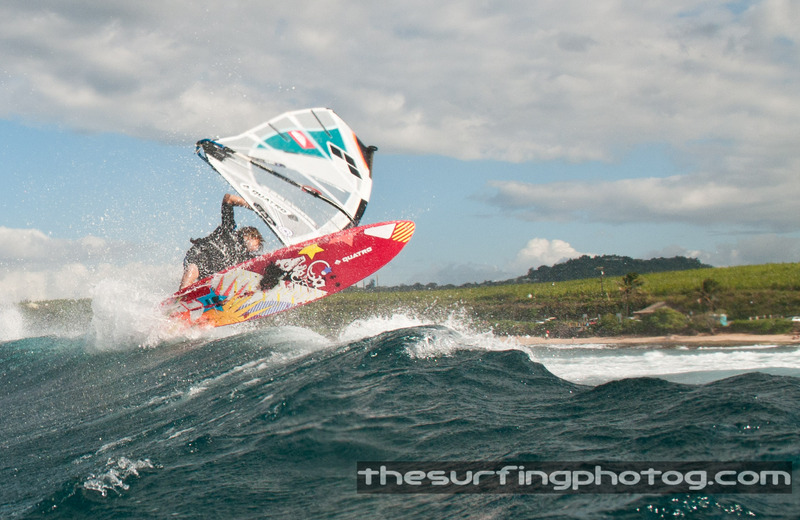 It was filed under Exploration, fun, hawaii, Ho'okipa, long board, Maui, North Shore, Photography, Water Angles, WIND SURFING .